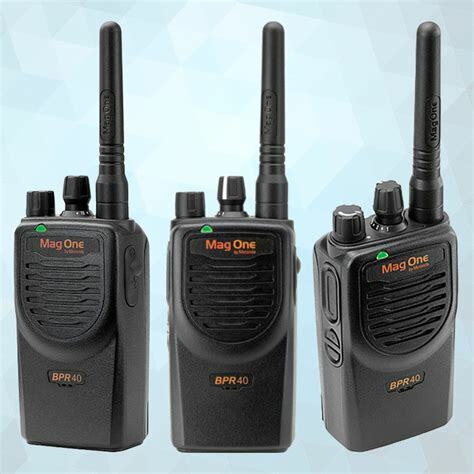 The BPR™40 portable two-way radio delivers reliable, intuitive communication through 8 channels and 2 programmable buttons. 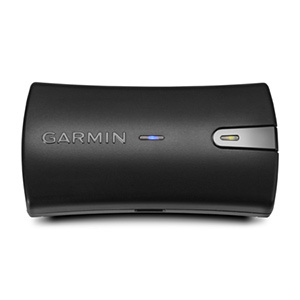 The high-/low-power option saves battery charge. 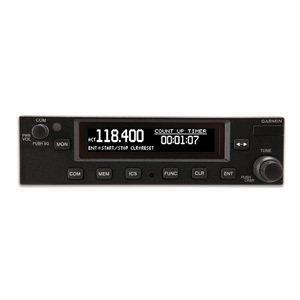 Features such as nuisance channel delete and repeater talk around make the radio a versatile, high-performance device. 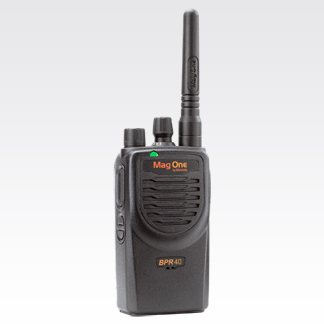 The BPR40 is part of the Mag One™ by Motorola radio portfolio. 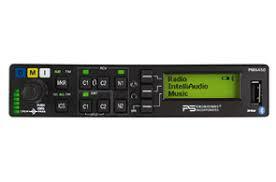 This affordable solution gives remarkable quality and value that is perfect for your business, and comes with a complete assortment of accessories to customize your radio. 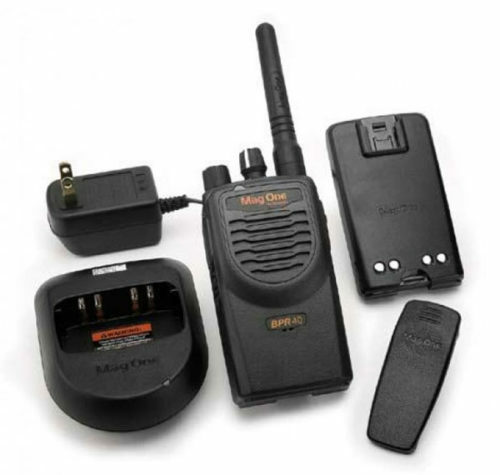 Due to the FCC Narrow banding mandate in the United States, product specifications and brochures for Motorola Solutions two-way radio products may indicate 25 kHz/12.5 kHz analog/digital operation which may not be the standard mode of operation at the time of shipment after Jan. 1st 2013. 4.21 x 2.28 x 1.46 in. 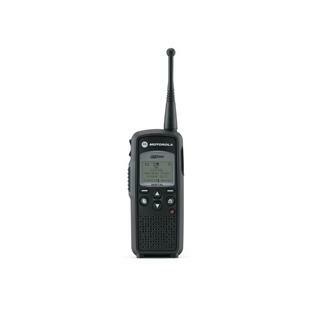 NiMH rechargeable battery, 6 hour mid-rate charger, antenna, spring belt clip, operating instruction manuals, one-year limited radio warranty. 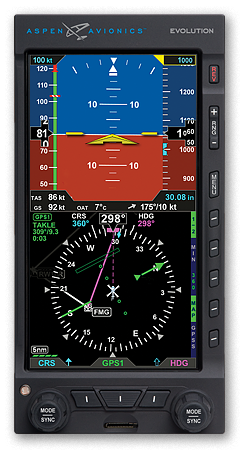 See the attached file for further details on the product.